Starting a business is easy. Sustaining growth is hard. Only 50% of startups survive 5 years or more and only 33% of them survive 10 years or more. How do you maintain a rapid and sustainable growth for your startup without burning out your funds? 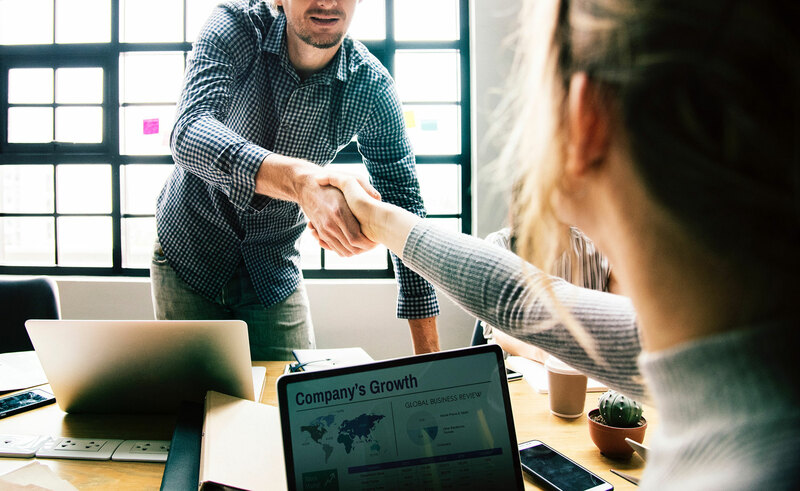 Whether via digital marketing consultation, strategic investments or acquisitions, Fimmick aims to build a strategic partnership with startups that are looking to build a sustainable business model, to achieve rapid growth and to expand overseas. Are you eager to grow your business and expand to a new market? Does your product or service fulfill a neglected customer need? Are you willing to try new things and adapt to changes? How easy is it to expand your business without significantly increase your fixed costs?